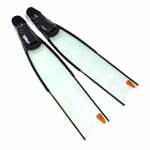 The leading custom made - hand crafted freediving monofin from SpeedFins. 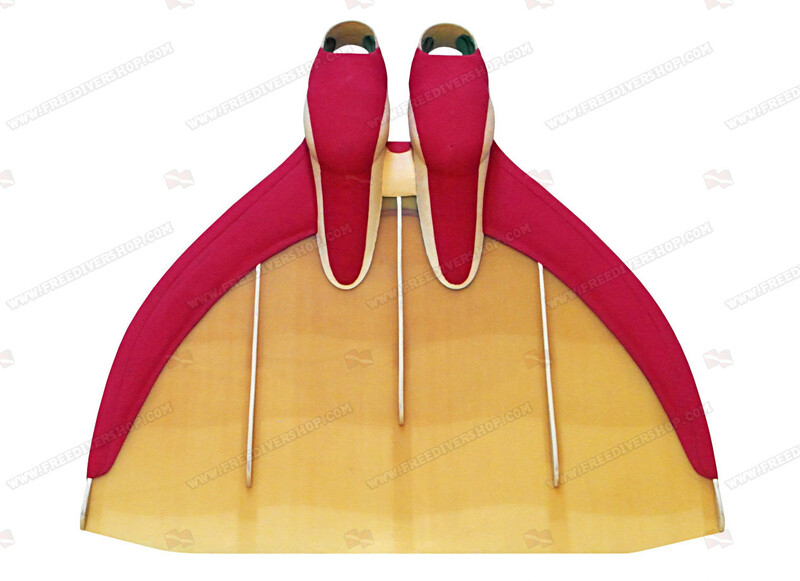 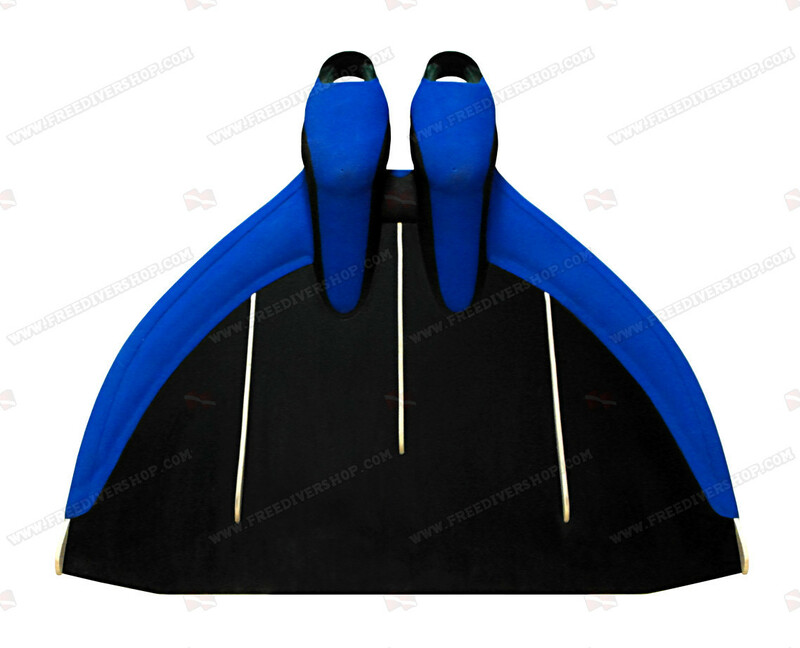 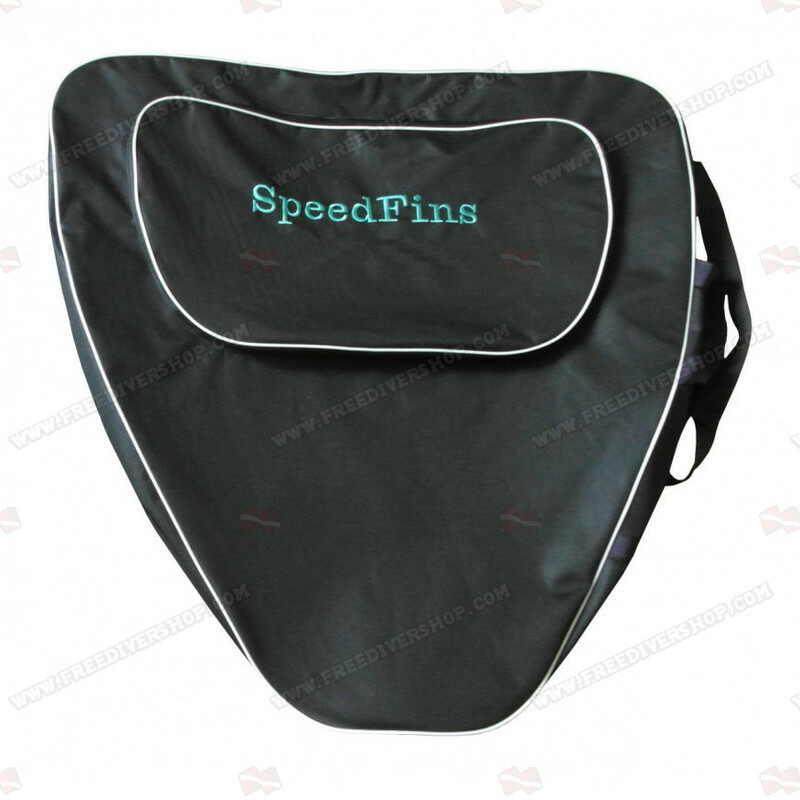 This monofin is a great choice for both competitive and recreational freediving. 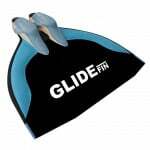 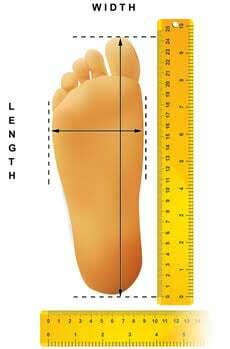 Equipped with comfortable cast rubber foot pockets which act as a natural extension of the freedivers body and allows optimal energy transfer. 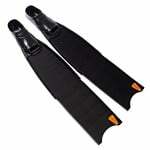 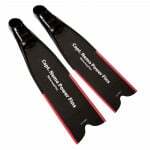 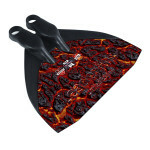 The base of the monofin blade is neoprene coated to form a wing which helps complete the divers motion and further improves energy transmission. 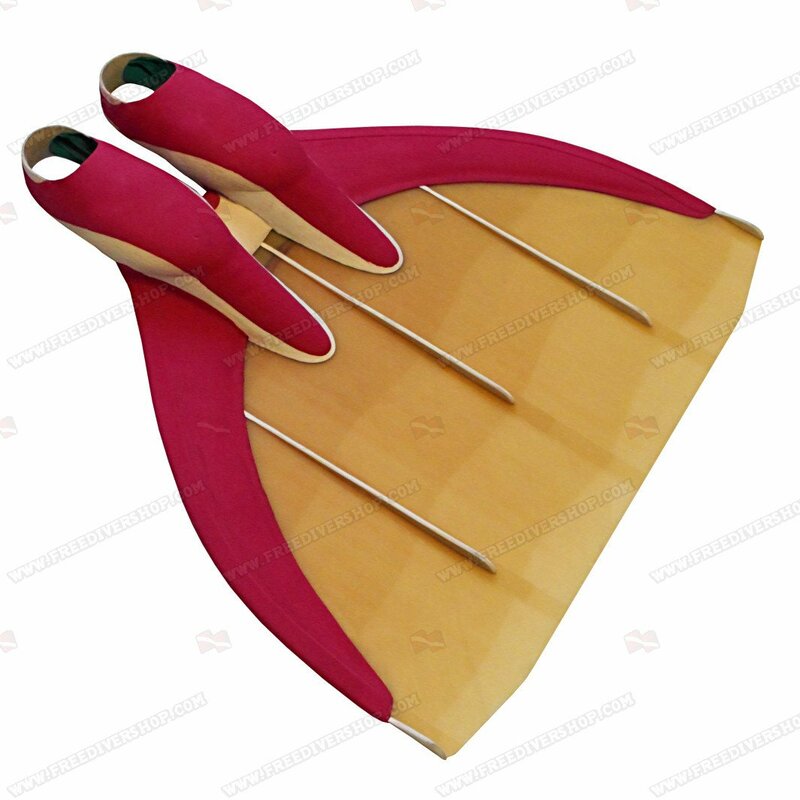 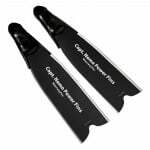 The monofin blade is hand made from high quality durable composite fiber which supplies outstanding blade resilience and sensitivity. 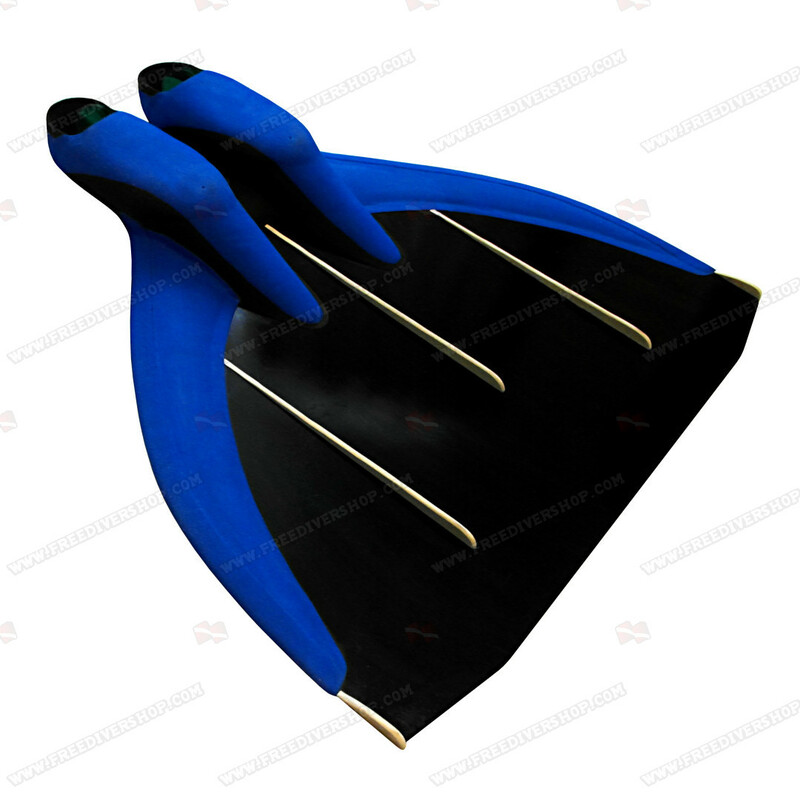 This monofin is a great choice for both competitive and recreational freediving. 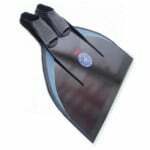 Equipped with comfortable cast rubber foot pockets which act as a natural extension of the freedivers body and allows optimal energy transfer.